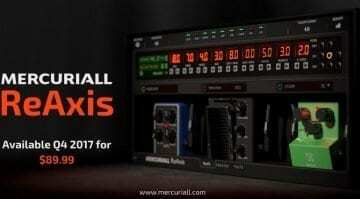 IK Multimedia and MESA/Boogie teamed up last year and added the MESA range of amps to Amplitube for Mac and PC. 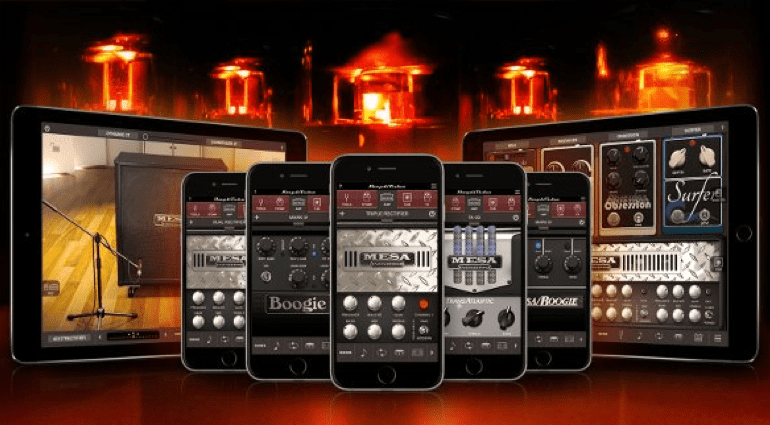 Now they have announced that their software amp recreations are available for your Apple smartphone and tablet. 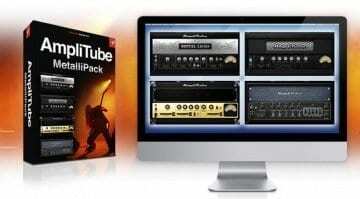 I use Amplitube on my Mac and have done for about 8 years or so now. It’s pretty good for what it is. I tend to use it for double tracking and occasionally for re-amping. The Mesa Boogie models were added in the last major update and are now an optional add on with that version. This new ‘pocket’ version is much the same, allowing you to buy the extra packs including the MESA models and add them to your collection of amps. 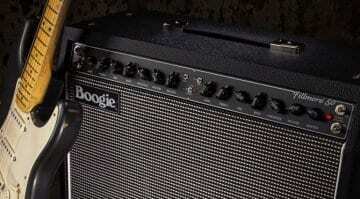 Personally I am not a huge fan of this system as you can end up paying a fortune for a bigger set of amp models. On the flip side of this, of course, you can just buy the ones you like and you do get to demo them before you part with your cash. 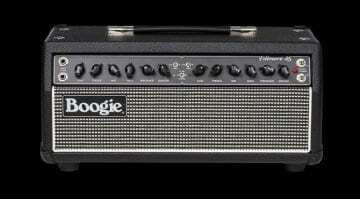 The new models include Dual Rectifier and Triple Rectifier, the MARK III and MARK IV as well as the TransAtlantic TA-30. That’s a good variety of models from Rectifier high gain tones through to a more British-flavoured amp with the TA-30. There are also a number of new stomp pedals available as well. My only other gripe with these pocket versions is the process of using an interface to plug your guitar into your phone or tablet. At the moment Apple hardware is far easier to work with, as it uses a standard protocol and is supported by IK and many others. Android, on the other hand, is a bit of a minefield. That’s why there is only currently a version of this software for Apple hardware and no Android support as yet.